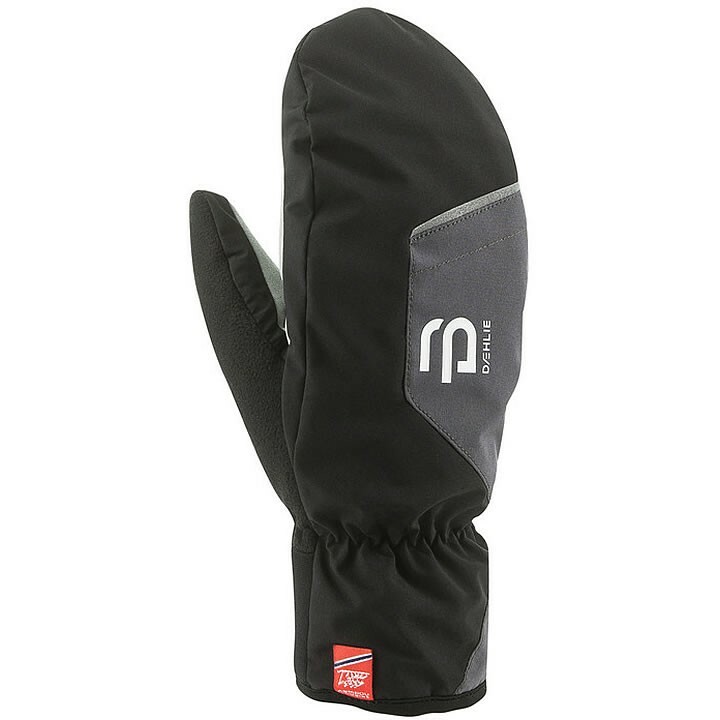 The Track Mitten by Bjorn Daehlie is a warm and comfy all-round cross country skiing mitten. Regular fitted for anyone hitting the tracks, whether you are training or just leisure skiing. Fully lined with brushed tricot, padded with 40g Thinsulate. Shaped palm in PU with purlicue reinforcement in relief PU. Articulated construction and reflective details on top of hand. Nose wiper in fleece. Fully lined with brushed tricot, padded with 40g Thinsulate. Shaped palm in PU with purlicue reinforcement in relief PU.